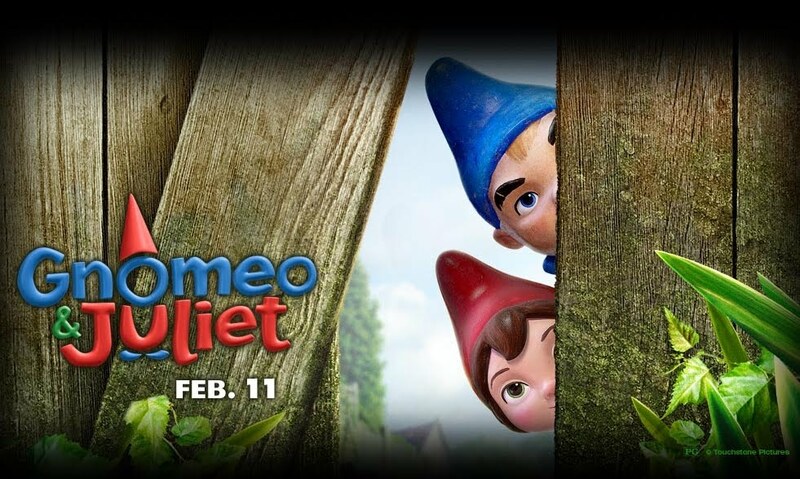 What do you think of the animated movie Gnomeo and Juliet? Are you thrilled by this loose and edgy version of Shakespeare’s Romeo and Juliet? I am! Love those crazy garden gnomes! I’m thought garden gnomes were kitsch, but now I’m seriously considering buying a few for my own garden!